Are you a Slipknot fan? If so, this is your chance to look just like your favorite member of the band by getting the mask based on their special look. Clown mask. 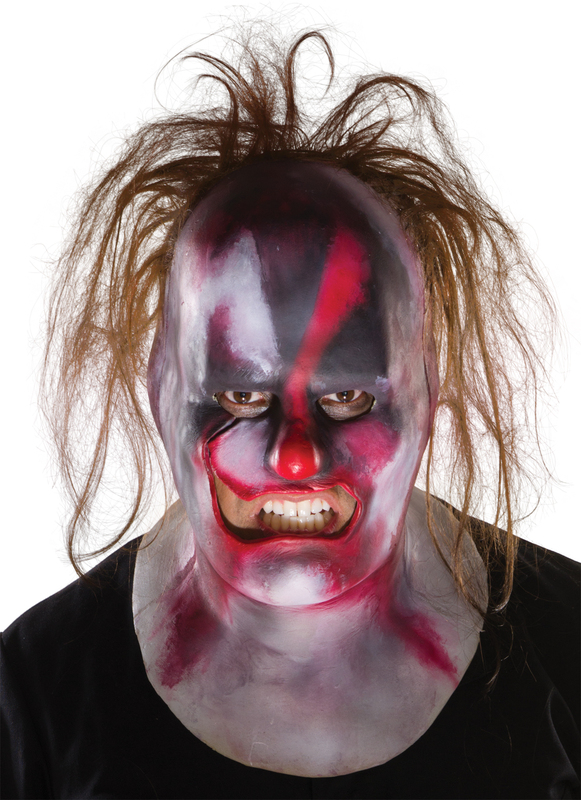 This is a clown style mask with a spray paint look instead of traditional makeup. One size fits most adults.